England vs Australia - 1st Specsavers Ashes Series Test Match 2019 - Day 5 Edgbaston Cricket Ground, Birmingham, United Kingdom Cheapest in Birmingham for The Ashes on our site. This event has the cheapest England vs Australia - 1st Specsavers Ashes Series Test Match 2019 - Day 5 tickets in Birmingham available on our site. England vs Australia - 2nd Specsavers Ashes Series Test Match 2019 - Day 5 Lord's, London, United Kingdom Cheapest in London for The Ashes on our site. This event has the cheapest England vs Australia - 2nd Specsavers Ashes Series Test Match 2019 - Day 5 tickets in London available on our site. 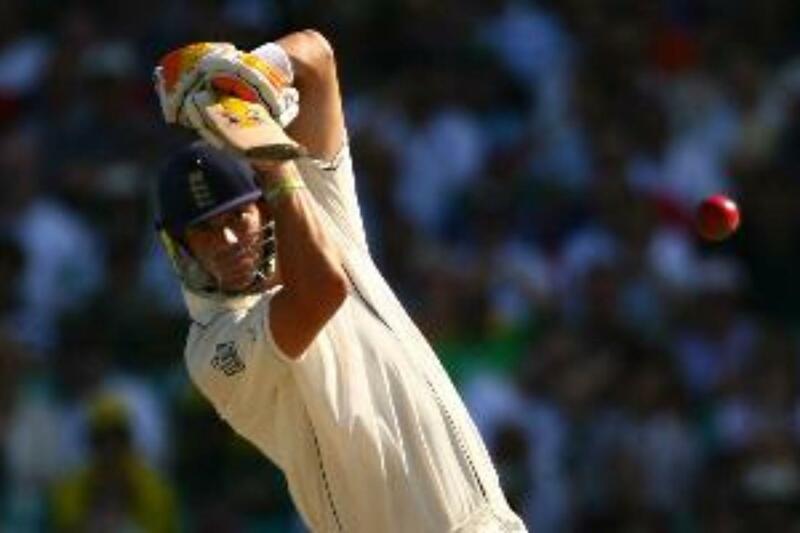 England vs Australia - 3rd Specsavers Ashes Series Test Match 2019 - Day 5 Headingley Cricket Ground, Leeds, United Kingdom Cheapest in Leeds for The Ashes on our site. This event has the cheapest England vs Australia - 3rd Specsavers Ashes Series Test Match 2019 - Day 5 tickets in Leeds available on our site.